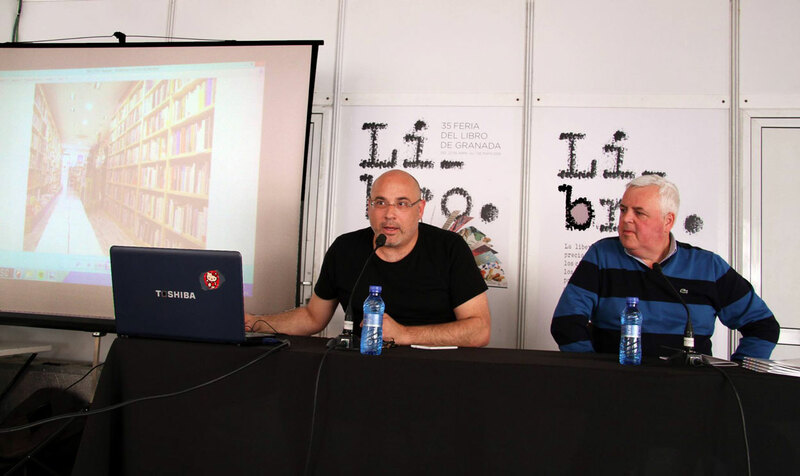 On 24 April 2016 under the umbrella of the Granada Book Fair, the project “Granada’s Bookshop Network” was launched by Jesús Ortega (director, Granada UNESCO City of Literature Programme) and Rafael Serano (Babel bookshop). 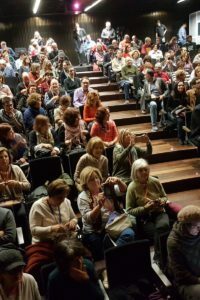 The project catalogues 56 bookshops in the city of Granada, arranged both alphabetically and by type: general, secondhand, specialist and institutional. 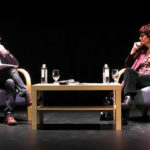 The bookshops that agreed to participate in the initiative received a metal plaque bearing the official logo of Granada UNESCO City of Literature, designed by Juan Vida, to display at their outlets. 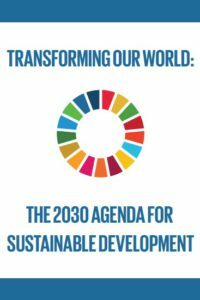 The bookshop network can be consulted both on our website and in hard-copy format, with a free 64-booklet that the programme has published. 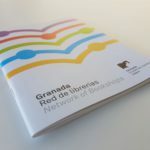 The aim of the project is to highlight the quality, quantity and diversity of Granada’s bookshops; enhance their visibility and promotion; generate self-esteem and added value; forge links between the specific ambit of the bookshops and the general one of the arts and tourism in the city; and to bring together the bookshops in an idea or image of quality as part of the cultural attractions on offer locally.